Christianity, at its heart, is a therapeutic faith—a theocentric form of soul care. God's therapeutic agenda begins in the perfect triune communion of Father, Son, and Holy Spirit who created human beings to flourish by participating in his glory. But they are now alienated from God and subject to different forms of psychopathology—sin, suffering, and biopsychosocial damage. So God intervened in Jesus Christ to manifest even greater glory. Through union with his incarnation, life, death, resurrection, and exaltation, Jesus has overcome the soul-disordering consequences of sin and now is bringing about a new creation by the Holy Spirit and faith. The church as the body of Christ is where God's therapy is put into action—where people can learn to flourish in communion with God and each other as God originally intended. Told in this way, the deep connection between Christianity and psychology becomes evident. In God and Soul Care—a companion to his Foundations for Soul Care—Eric L. Johnson explores the riches of Christian theology from the heights of the Trinity to the mysteries of eschatology, uncovering ample resources for engaging in dialogue with modern psychology. 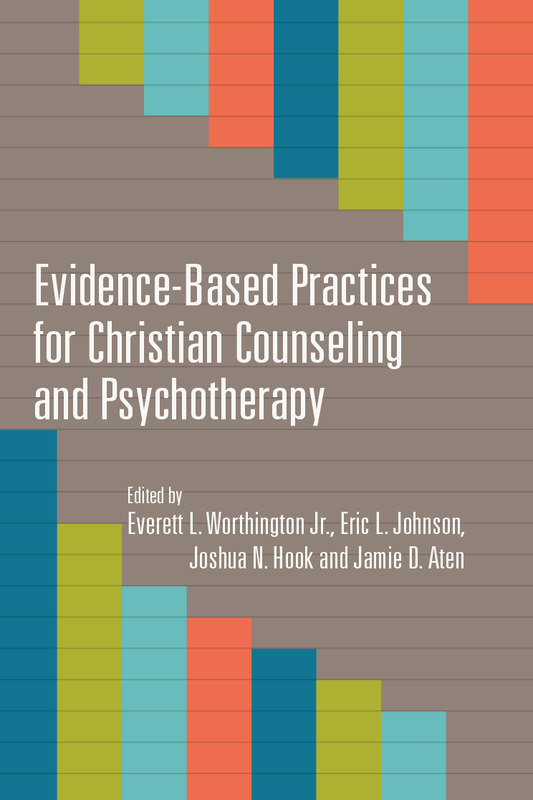 Each chapter not only serves as an overview of a key doctrine but also highlights its therapeutic implications for Christian counseling and psychology. A groundbreaking achievement in the synthesis of theology and psychology, God and Soul Care is an indispensable resource for students, scholars, pastors, and clinicians. "God and Soul Care is a bold and courageous book. 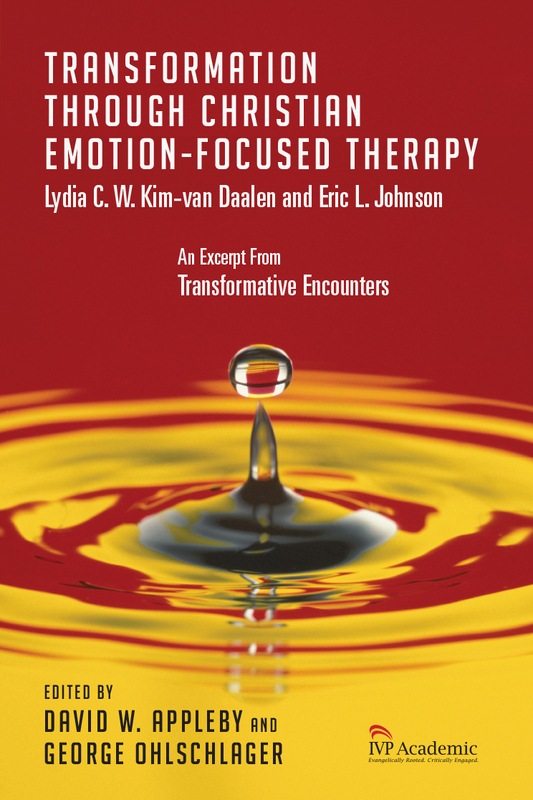 In it, Eric Johnson argues that Christian faith is fundamentally 'therapeutic' and that it provides tools that contribute to healing that secular counselors cannot make use of. Those tools require a deep and powerful understanding of Christian faith itself, rooted in the trinitarian understanding of God that God's revelation in Christ makes possible. Johnson recognizes the value of the knowledge gained by modern psychology and the helpful tools found there and in secular counseling as gifts given by God's common grace. However, he argues that these tools would be put to better use if they were used in the context of a distinctively Christian approach to human flourishing that differs radically from the worldviews implicit in much psychology and counseling. This is a book that will benefit both psychologists and theologians." "Eric L. Johnson is one of the most thoughtful and thorough Christian scholars of our day. In God and Soul Care, Dr. Johnson once again demonstrates the profound continuity between Christian doctrine and Christian approaches to counseling, pastoral care, and psychotherapy. Each chapter of this text explores both the complex nuances of the Christian faith and why these nuances matter for those who care for souls. This volume will have both immediate value for the training of Christian counselors and longstanding value as a reference source as those counselors move through their careers." 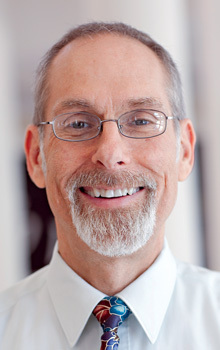 "Exercising meticulous analysis and demonstrating thoughtful synthesis of the book of God's work (the sciences) and the book of God's Word (the Bible) while drawing from his own breadth of exceptional scholarship, Johnson offers an impressive and much-needed contribution to the disciplines of Christian counseling and psychology. As a biblical counselor and licensed practitioner who daily enters in with those suffering from the complexities associated with severe psychological disturbance, enslaving sin, and spiritual confusion, I will consult this insightful volume often and for many years to come." "Augustine's Soliloquies includes a dialogue between himself and his Reason, who asks him what he wants to know: '"I want to know God and the soul." "Nothing more?" "Nothing at all."' Eric Johnson wants to know how God heals the soul. This book is his answer. It's a work of radical Christian scholarship that lets theology into the driver's seat of psychology from the start. The result is a salutary theology that features the psychological health-giving implications of various Christian doctrines, united by a common trinitarian framework. This is the main course for which Johnson's Foundations for Soul Care was the appetizer. Christianity as theo-therapy: Augustine would no doubt be pleased." "In our good but fallen world, few of us escape the need for counseling at some point in our journey. Caught amid the unexpected, we hope for wise counsel that will help us find our way in and through the darkness. Alas, too often we are faced with the dilemma of simplistic Christian counsel or secular psychology that refuses to take our deepest commitments seriously. This is one of many reasons that I am so grateful for Eric Johnson's work. He not only resists a false dichotomy between faith and the insights of psychology but has devoted his life's work to mapping the intricate networks between Scripture, faith, theology, and psychology. God and Soul Care is a gift, and if it is received as it should be, it will go a long way toward helping shape counseling and counselors so that when we need them they are well-equipped to work alongside God in pointing us down the road of deep healing, to the glory of God and our personal well-being." "God and Soul Care is a beautifully balanced book composed by one of the most generous hearts and capacious minds in Christian counseling. Eric Johnson is as much theologian as he is psychologist, and the result is a thoughtful and thorough application of the resources of the Christian faith (God, gospel, and church) to the broken stuff in our lives. There's nothing else like it in the Christian counseling compendium, and it therefore is a must-read for biblical and Christian counselors, pastors who take shepherding their people seriously, and thoughtful missionaries aiming to contextualize the gospel in any Western context." "Deftly building on his Foundations for Soul Care, Johnson erects a framework of systematic theology for those who counsel as Christians. He draws from a dazzling diversity of sources to help the reader think through the theological dimensions and implications of counseling, and this is vital in an age when many who counsel even in the name of Christ have little training in the deeply biblical worldview needed to counsel well. Johnson knows both the psychological and biblical sides of the story and weaves them together in a wonderfully coherent book. A must-read for Christians who counsel professionally or in pastoral and ministry contexts!" "God and Soul Care shows how Christian theology characterizes human flourishing, and it alerts us to the cure of all ills and the cultivation of all facets of our human condition in and through Jesus Christ. We need counselors today—trained professionals, alert pastors, and wise laypersons—with deeper theological formation in the Catholic and Reformation traditions of doctrinal and exegetical reflection as well as a discerning engagement with the psychological field. Eric Johnson proves yet again to be a model and guide of the first order in summoning us to consider the ways in which knowing God reorients and renews our concern for faithful soul care." 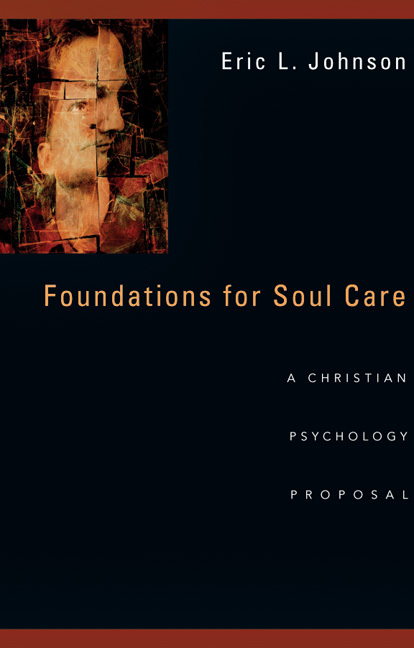 "God and Soul Care by Eric Johnson is another deep and substantial contribution to the further development of a truly Christian psychology and to Christian counseling and soul care. He describes the therapeutic resources of the Christian faith by clearly explicating the implications of fundamental biblical truths for Christian psychotherapy and counseling. I highly recommend this book as essential reading!" "When Eric Johnson's extraordinary magnum opus Foundations for Soul Care was published in 2007, I thought this would be the peak of his writing career, but as he says in the preface to this new volume, that was just 'a prolegomenon to the present work.' So now we have two weighty parts of a much-needed, wonderfully comprehensive Christian psychology that will stand for many years as the primary reference book on the relationship between Scripture, the character of God, the person of Christ, and insights from psychology. Johnson aims for 'the proper synthesis of all relevant biblical, theological, psychological, and philosophical forms of knowledge about human beings with the goal of understanding human beings as comprehensively as possible, that is, as much like God as we can.' His patient, diligent, and careful scholarship is an amazing gift to the church at a time when there are many significant advances in contemporary psychology and Christians need help to know how to think biblically about this area of life that affects us all—what he calls 'creation grace.' Johnson writes, 'Most of God and Soul Care… is focused on the use of redemptive grace resources that only Christian counselees can utilize.' Behind this work of scholarship is a man with a profound love for God, truth, people, and life who has poured all his resources into the task of developing Christian psychology. 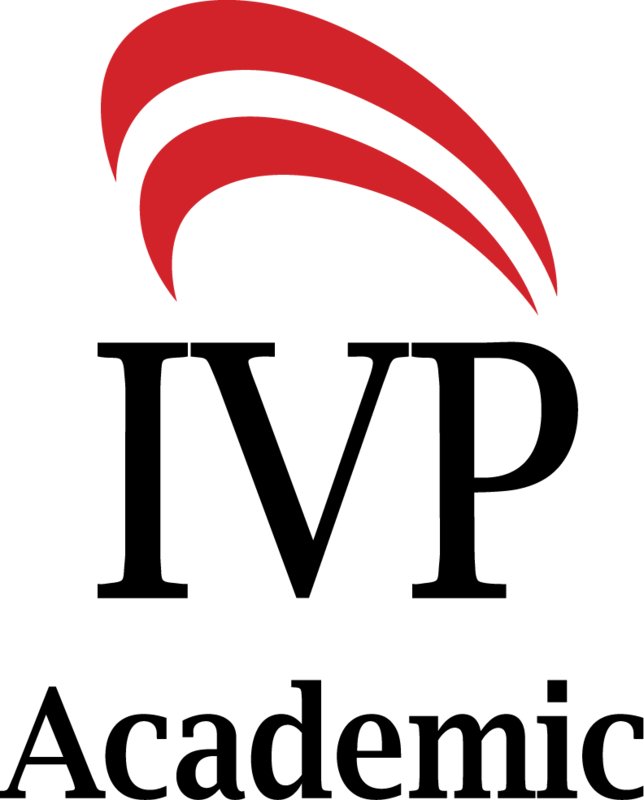 I will have no hesitation in recommending this valuable resource to my counseling and theology students." "Eric L. Johnson takes on the task of reimagining what we often think of as modern psychopathologies in the context of his larger thesis of a truly Christian psychology. Agree or disagree with his thesis, you will want to engage this work." 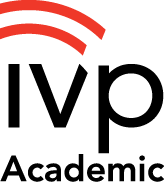 "We live in an age of academic overspecialization that too easily undercuts attempts at disciplinary integration. Thankfully, Eric Johnson resists that trend and seeks to bring his background in psychology into meaningful dialogue with theology and pastoral care. While not everyone in the different disciplines will agree with every move he makes, each can appreciate and learn from his noble attempt at a holistic approach. There is much to beneficially ponder in these packed pages." 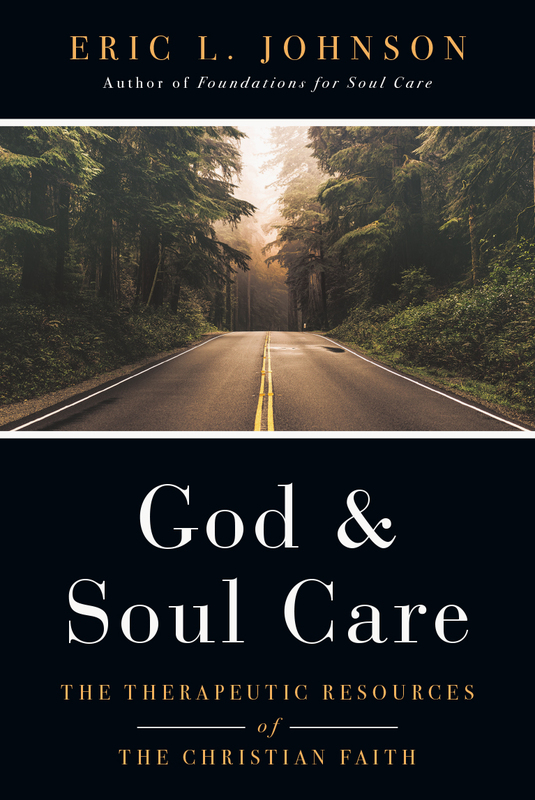 "God and Soul Care offers readers the fruit of Eric Johnson's lifelong passion to articulate a thoughtful and thoroughly Christian perspective on psychology. The body of Christ—the living church of Jesus Christ—is often depicted as an organic therapeutic community where relationships, discipleship, and worship nurture healing and growth. Johnson skillfully displays how the content of evangelical theology is itself therapeutic for the soul. This companion to Foundations for Soul Care is a comprehensive achievement. 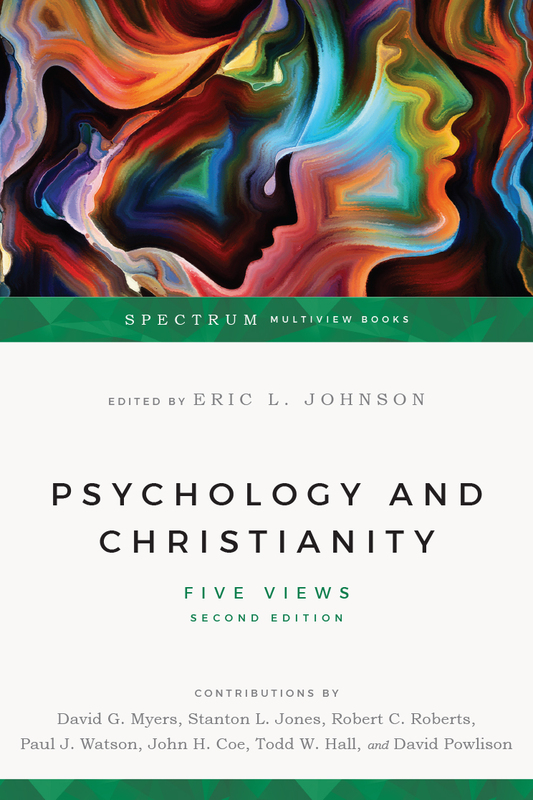 Johnson seamlessly weaves profound Christian teaching with a contemporary understanding of human beings as bio-psycho-social as well as ethical and spiritual beings. 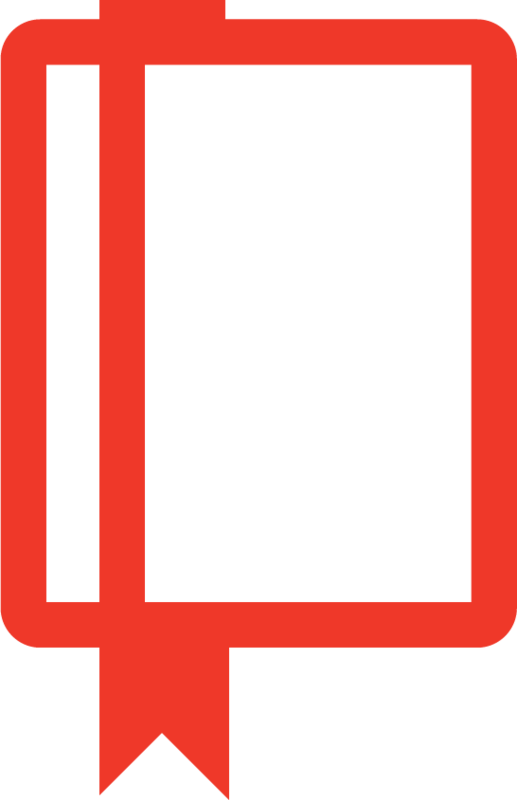 For followers of Jesus Christ who counsel in mental health clinics, pastor in ministry settings, serve as chaplains to pluralistic communities, or offer spiritual direction, God and Soul Care is an accessible and relevant theological treatise for personal reflection, professional reference, and faith enhancement."